This article is 2489 days old. 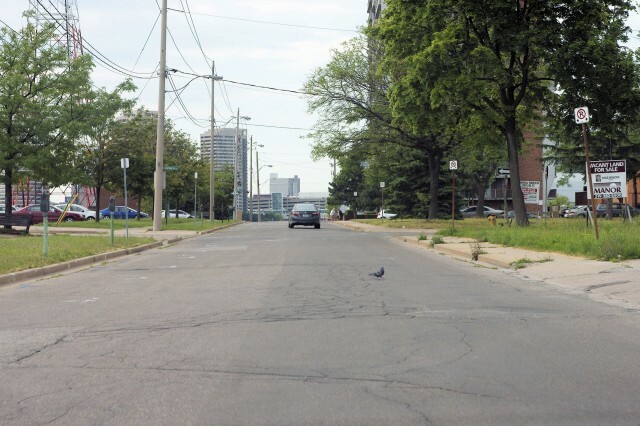 Caron Avenue in Downtown Windsor will be under construction soon as crews will be installing new watermains on the street. Caron will be closed between Riverside Drive and Wyandotte but the closure is not expected to affect traffic on University West.